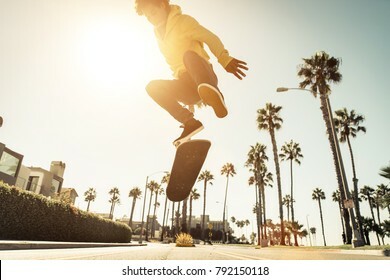 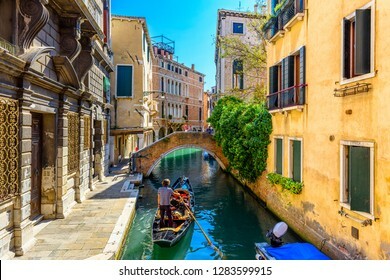 Na téma benátky je k dispozici 395 123 stock fotografií, vektorů a ilustrací bez autorských poplatků. 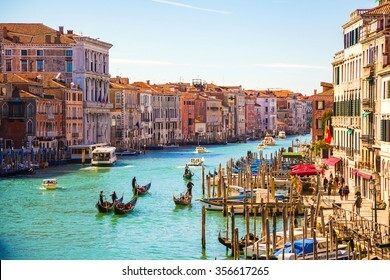 View of the Rio Marin Canal with boats and gondolas from the Ponte de la Bergami in Venice, Italy. 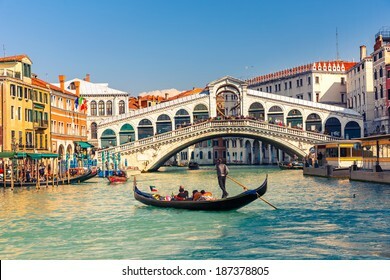 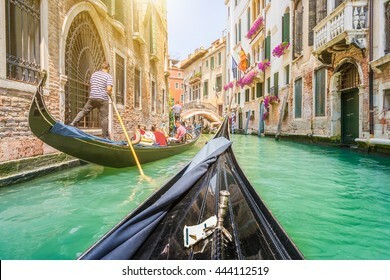 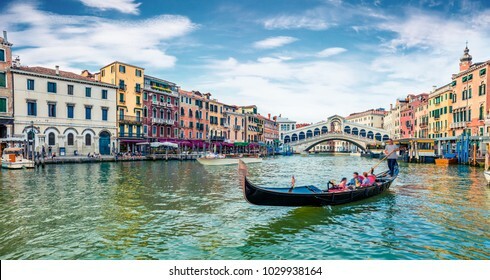 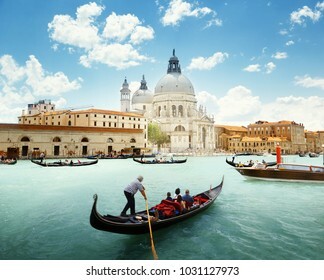 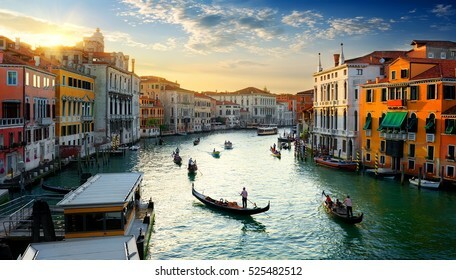 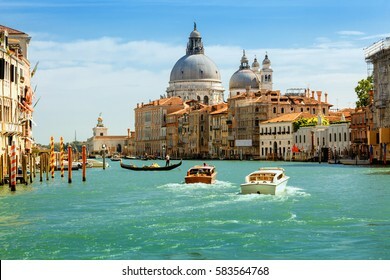 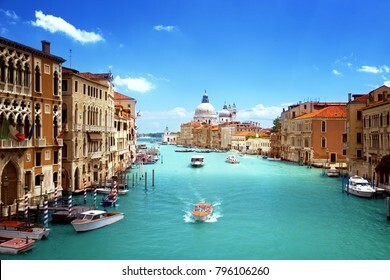 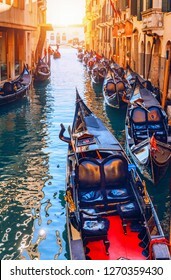 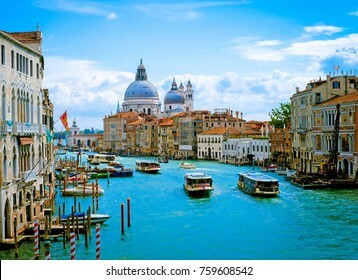 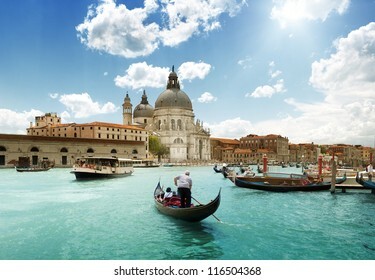 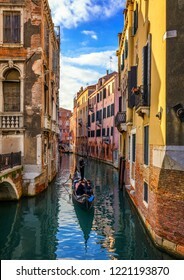 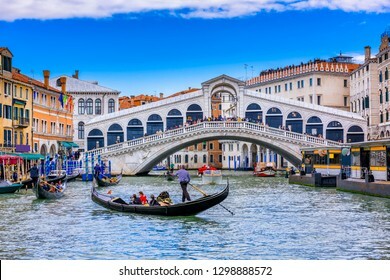 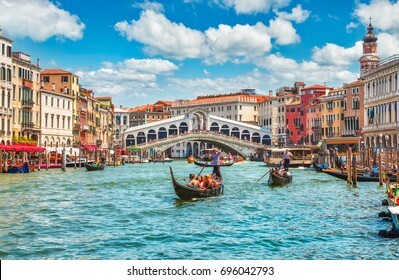 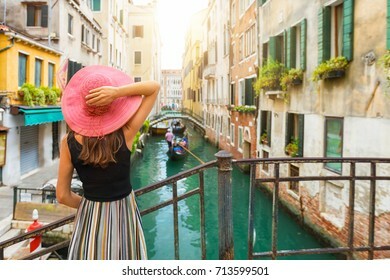 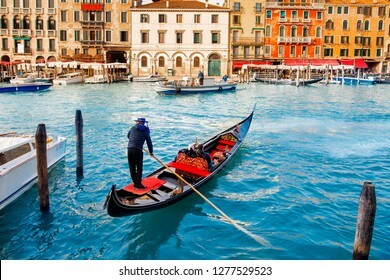 Venice is a popular tourist destination of Europe. 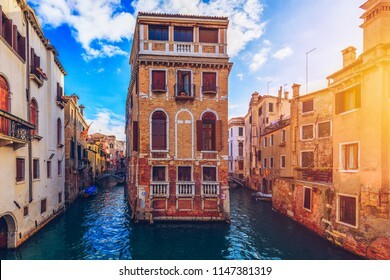 Venice, Venice, Italy - September 5, 2014: Architecture and canals of Venice. 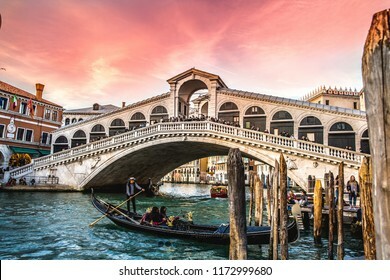 Bridge of Sighs. 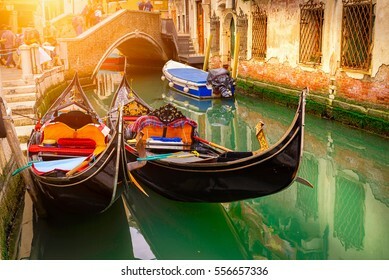 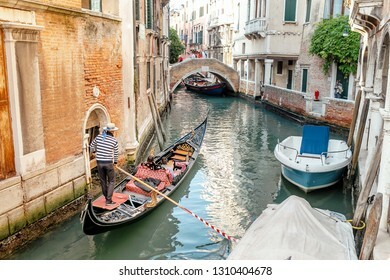 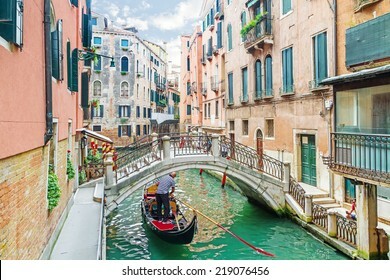 Canal with two gondolas in Venice, Italy. 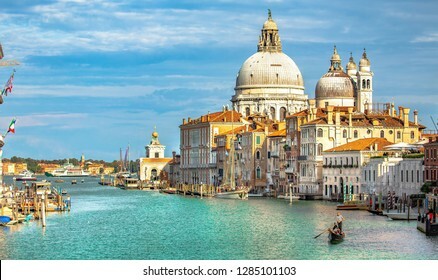 Architecture and landmarks of Venice. 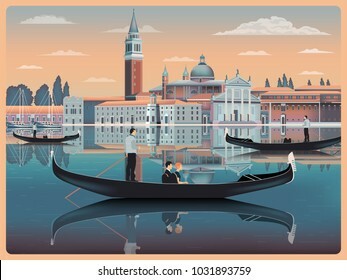 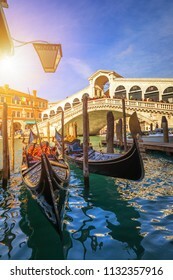 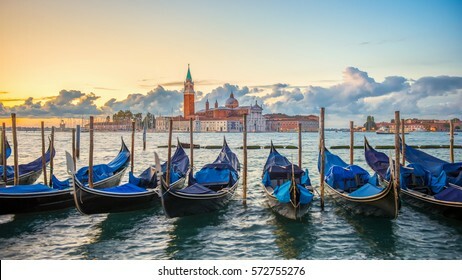 Venice postcard with Venice gondolas. 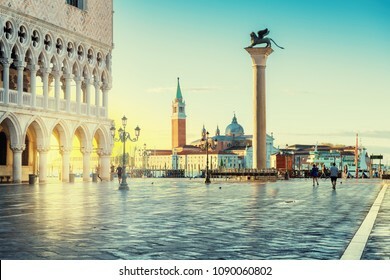 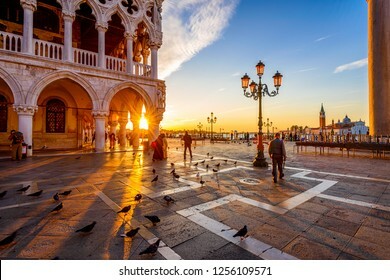 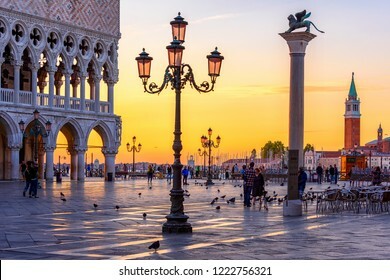 Venice sunrise, famous San Marco square at sunrise in Venice, Italy, Vintage post processed. 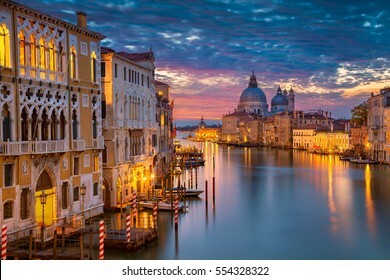 Amazing view on the beautiful Venice, Italy. 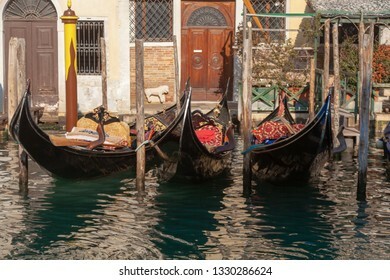 Many gondolas sailing down one of the canals. 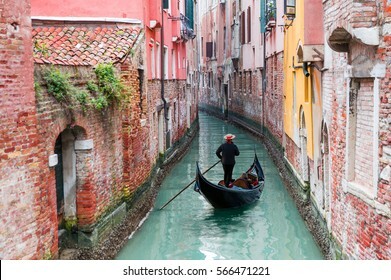 Canal with gondolas in Venice, Italy. 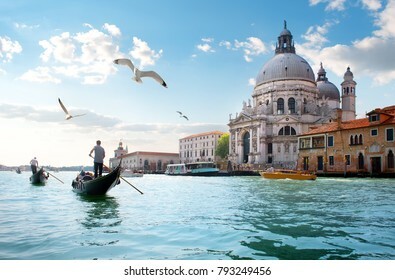 Architecture and landmarks of Venice. 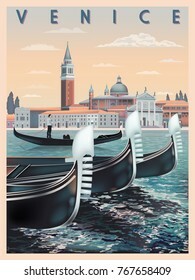 Venice postcard with Venice gondolas. 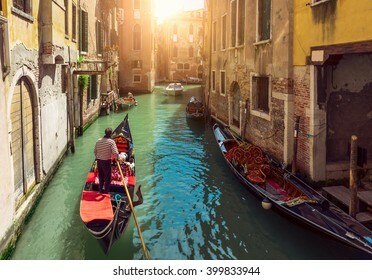 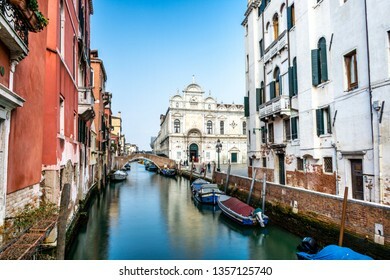 View of the street canal in Venice, Italy. 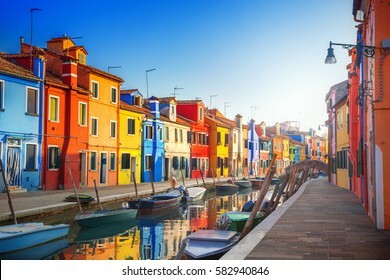 Colorful facades of old Venice houses. 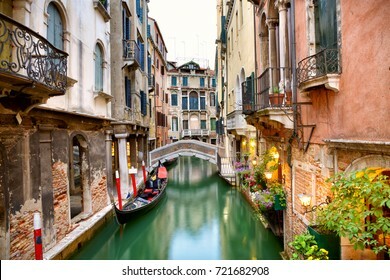 Venice is a popular tourist destination of Europe. 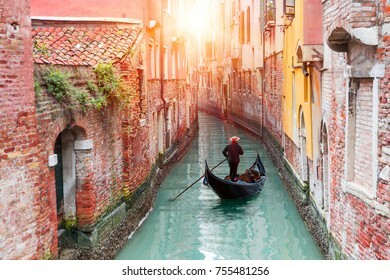 Venice, Italy. 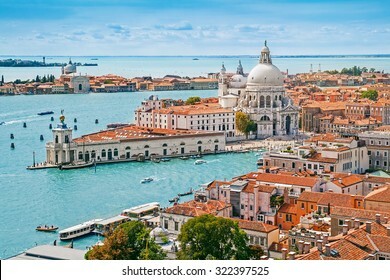 Venice seen from space. 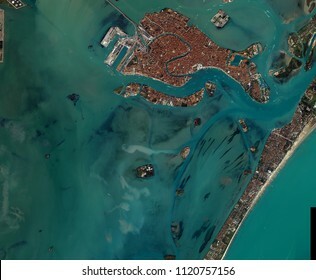 Venice a view from space, above. 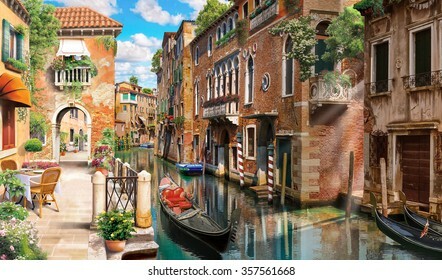 Venice from the sky Elements of this image furnished by NASA. 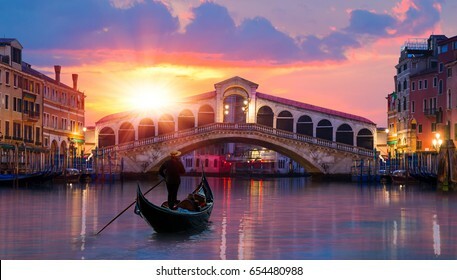 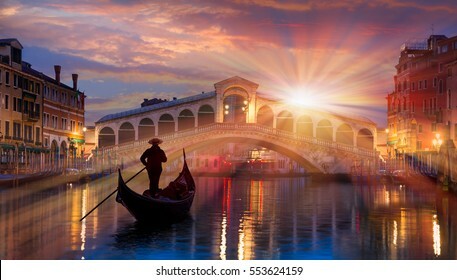 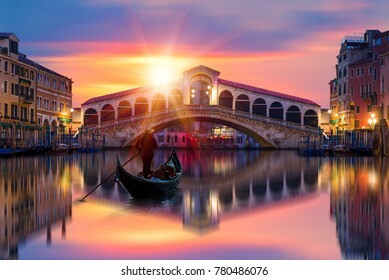 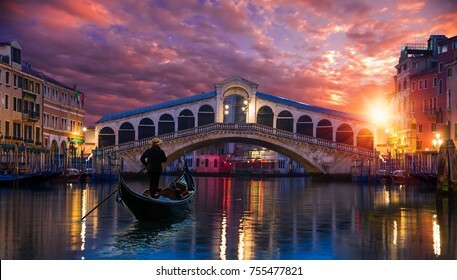 Canal Grande sunset of Accademia's bridge. 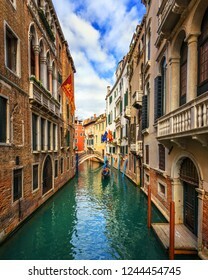 Venice, Italy. 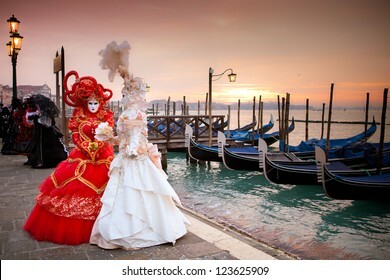 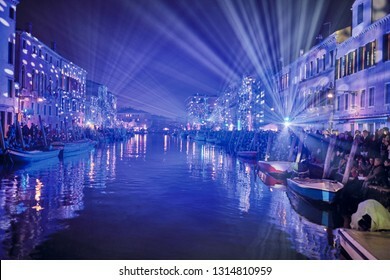 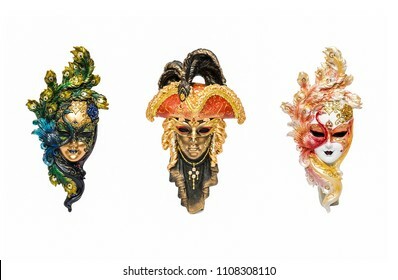 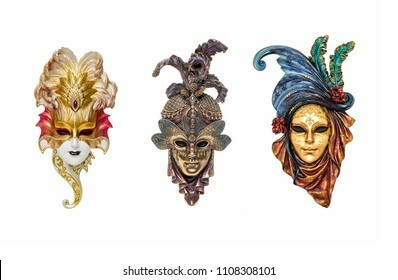 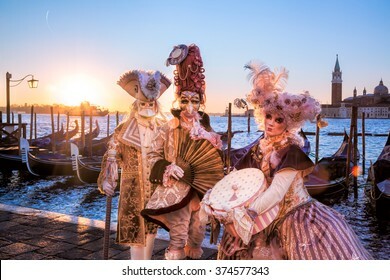 Venice Carnival 2019 opening event. 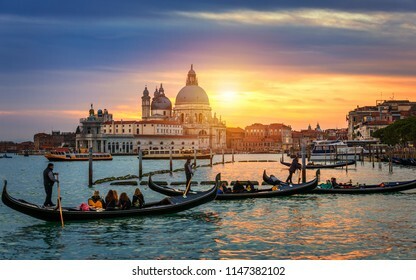 Venice, Italy. 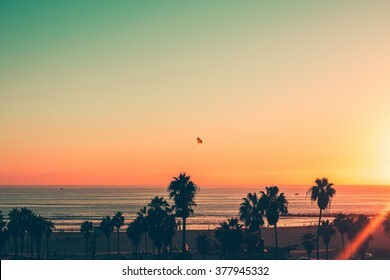 February 16th, 2019. 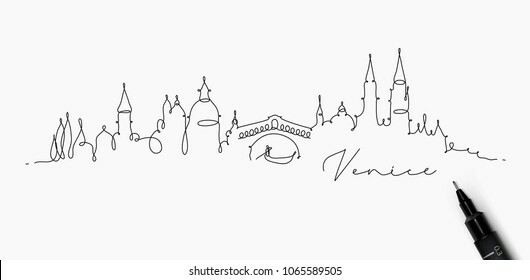 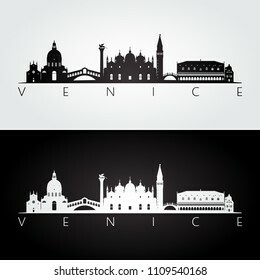 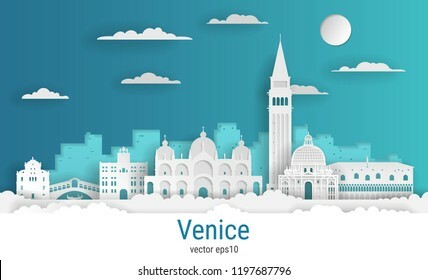 Venice skyline and landmarks silhouette, black and white design, vector illustration. 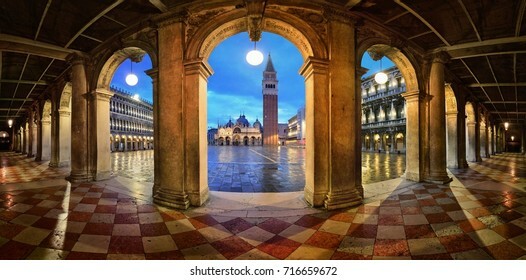 San Marco square, Venice Italy. 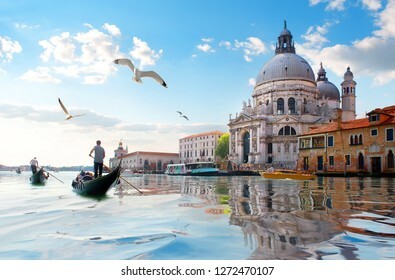 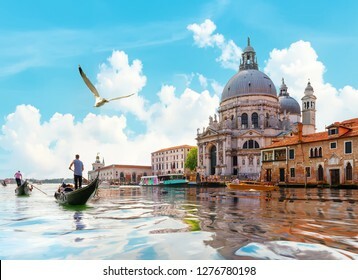 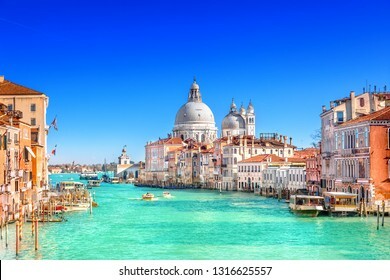 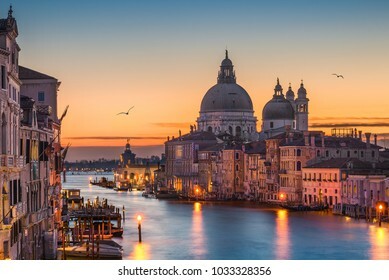 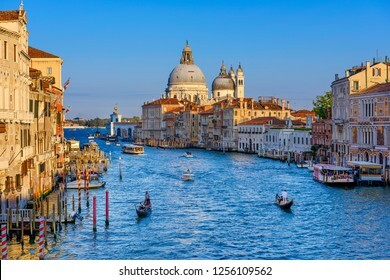 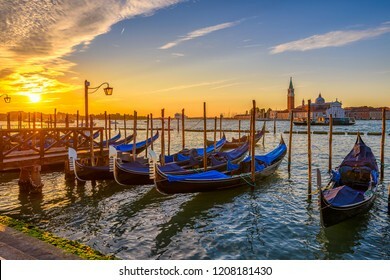 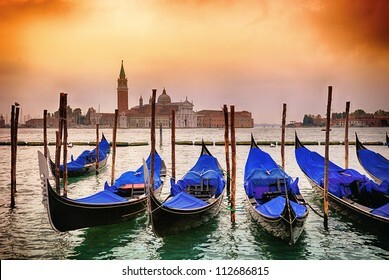 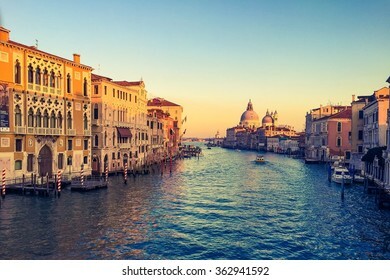 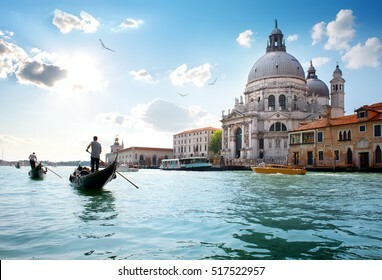 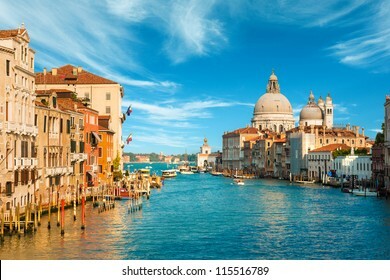 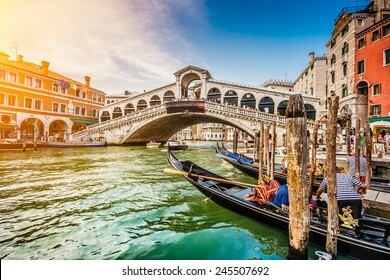 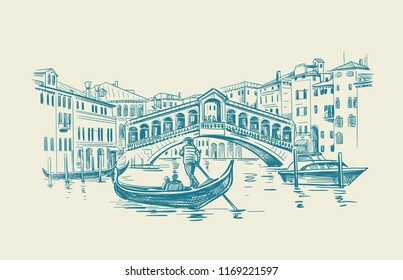 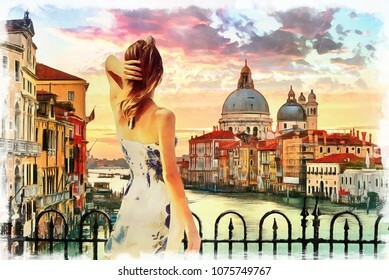 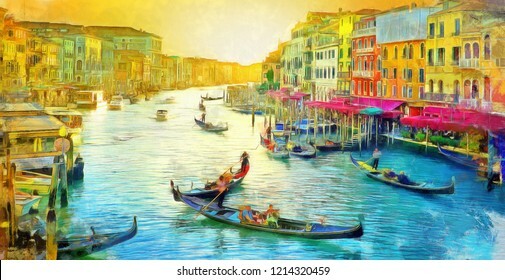 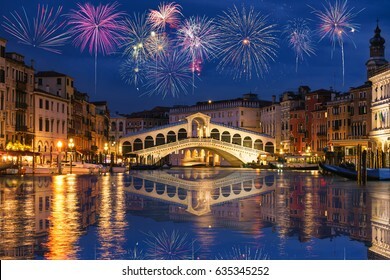 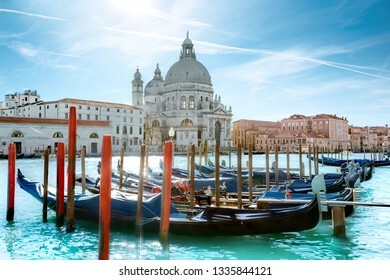 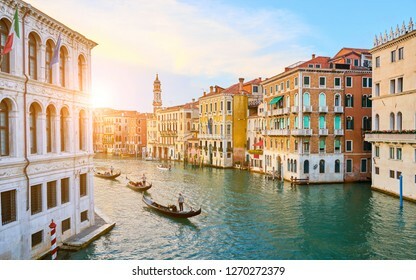 Romantic spring scene of famous Canal Grande. 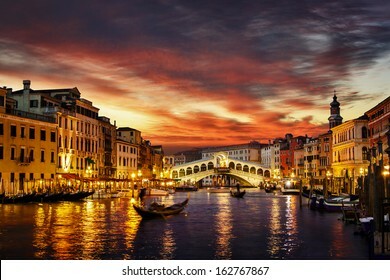 Colorful morning panorama with Rialto Bridge. 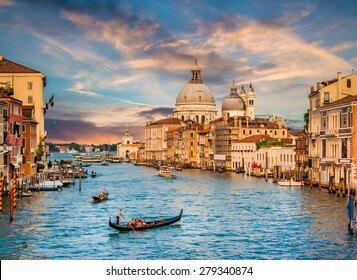 Picturesque cityscape of Venice, Italy, Europe. 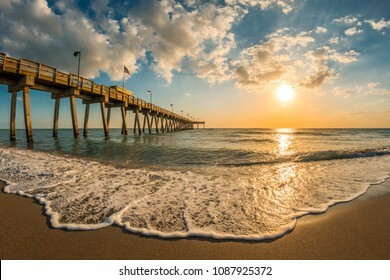 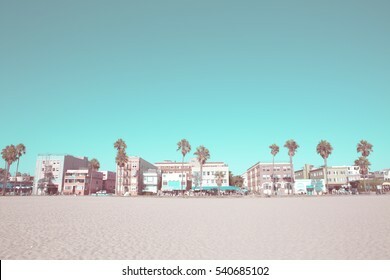 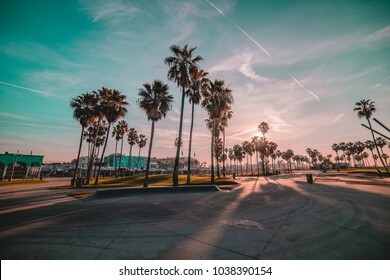 Traveling concept background. 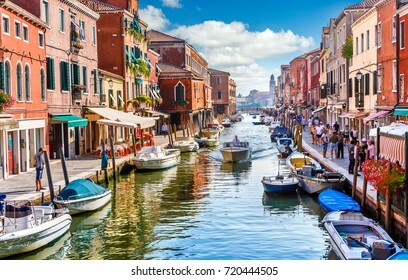 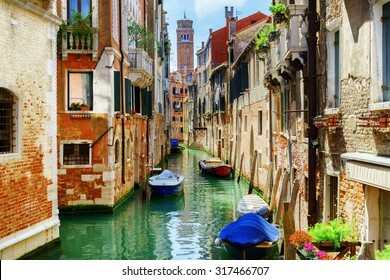 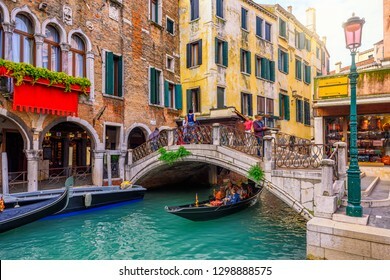 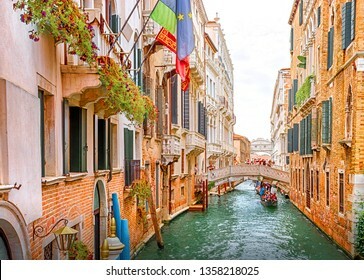 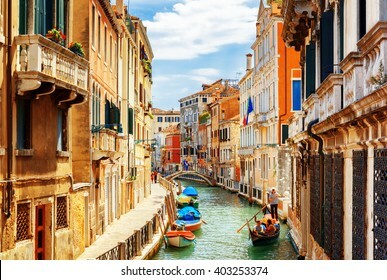 The Rio di San Cassiano Canal with boats and colorful facades of old medieval houses in Venice, Italy. 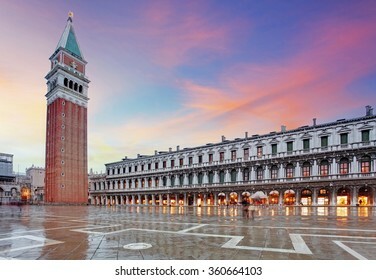 Bell-tower of San Cassiano (Church of Saint Cassian) is visible in background. 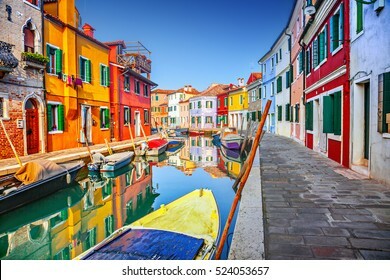 Colorful houses in Burano, Venice, Italy. 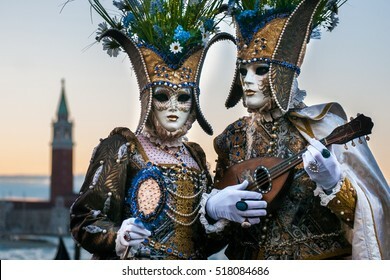 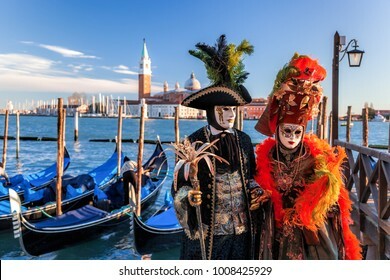 Beautiful couple of masks at St. Mark square during the carnival of Venice. 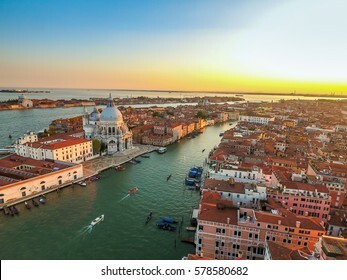 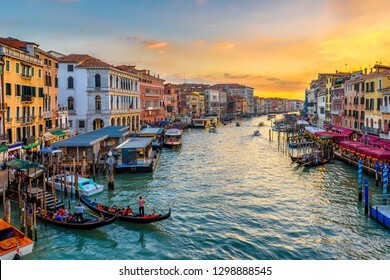 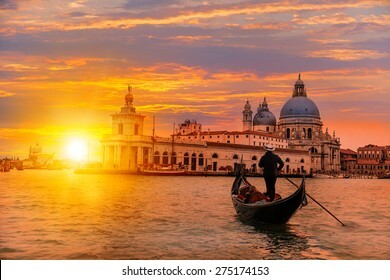 Grand Canal in Venice at the sunset, Italy. 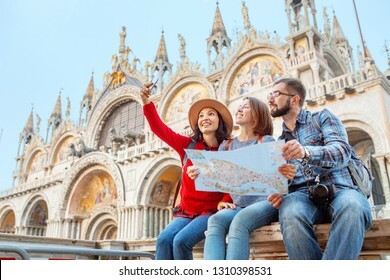 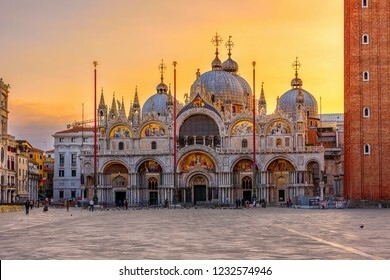 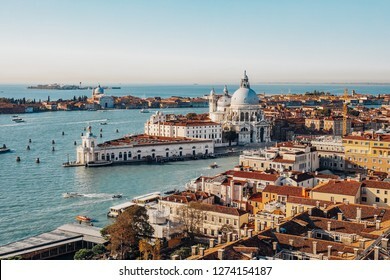 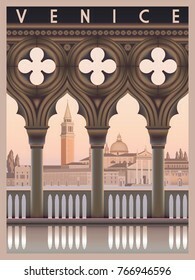 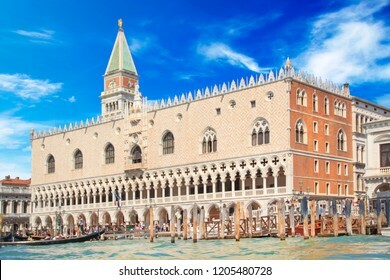 Venice landmark, aerial view of Piazza San Marco or st Mark square, Campanile and Ducale or Doge Palace. 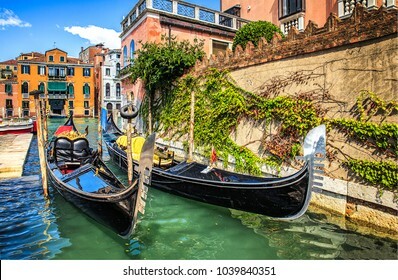 Italy, Europe.